Ulster Television used to tell us stories that made sense of the chaos of local events. But now there are no big stories and Noel Thompson reacts randomly to every new crisis - leaving us bewildered and disorientated. 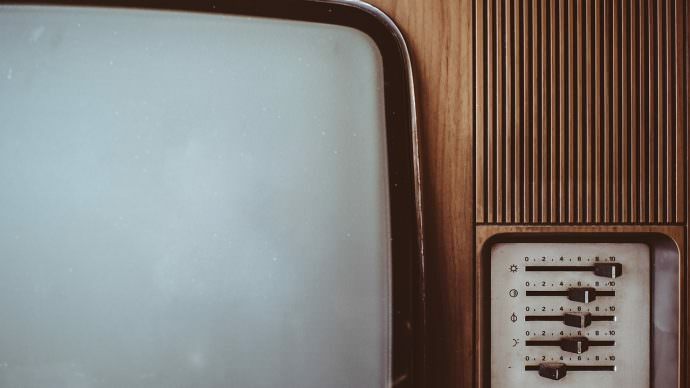 Ulster Television and the Singularity is a new, adventurous and epic film by Ulster Film Office that explains why the stories that the media tells us have become so simplified that we can’t really see the world any longer. The narrative takes in events in Ballymoney, Blackskull, Toomebridge and Cushendall- but the townland at the heart of it is Seskinore. Because Seskinore is the place that has confronted our media masters with the terrible truth – that they can no longer understand what is going on, and that the Singularity is possible. 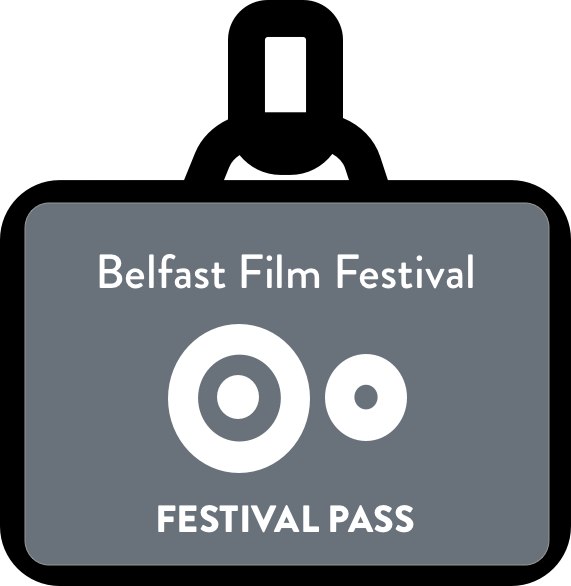 The film reveals the forces that over the past 30 years rose up and undermined the confidence of politics to understand Ulster. And it shows the strange, dark role that Hugo Duncan has played in this. But Ulster Television and the Singularity is also experimental. 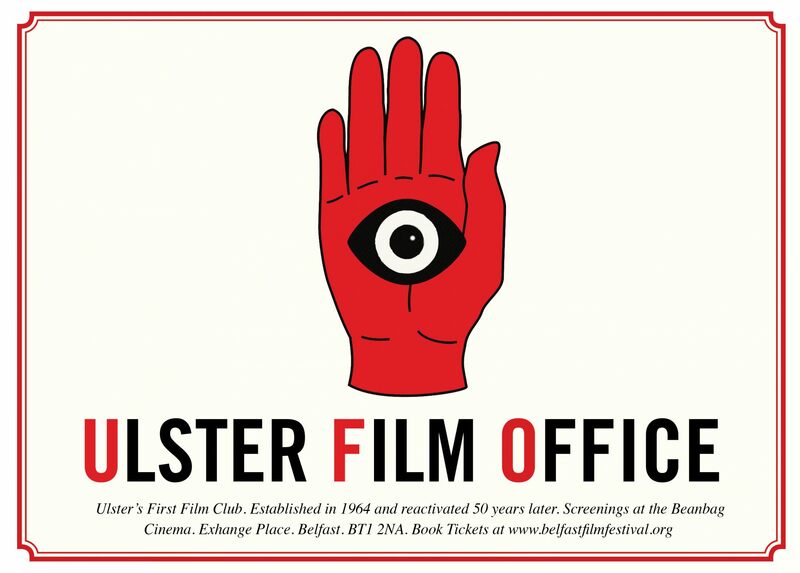 Ulster Film Office has taken almost all local television footage ever shot and used it in new and radical ways. In so doing, it builds a different and more emotional way of depicting what has …a counterpoint to what it sees as the narrow and increasingly destructive stories told by those in power.